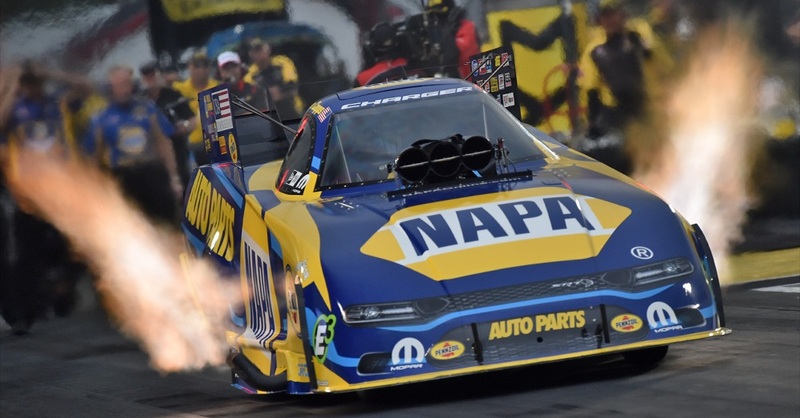 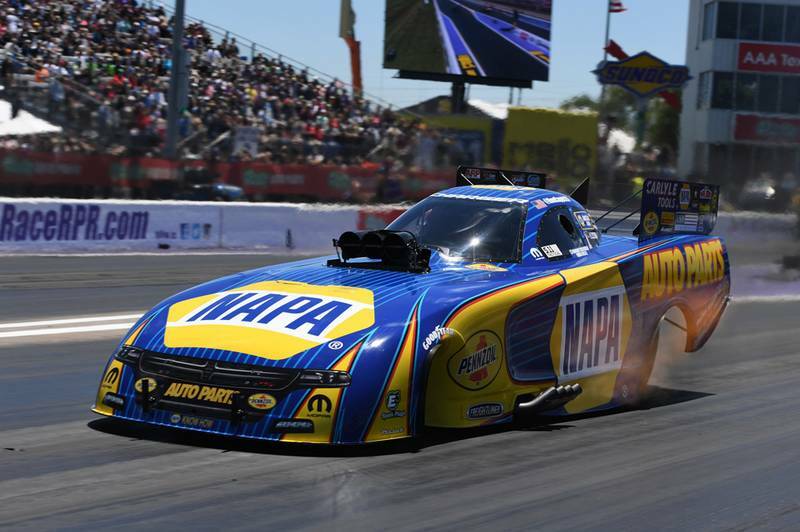 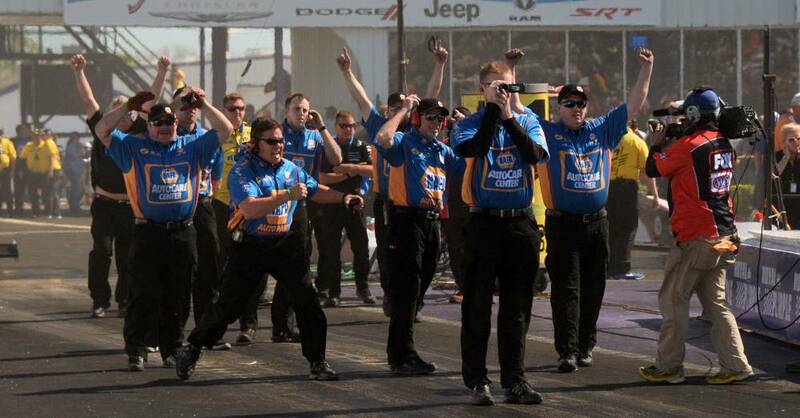 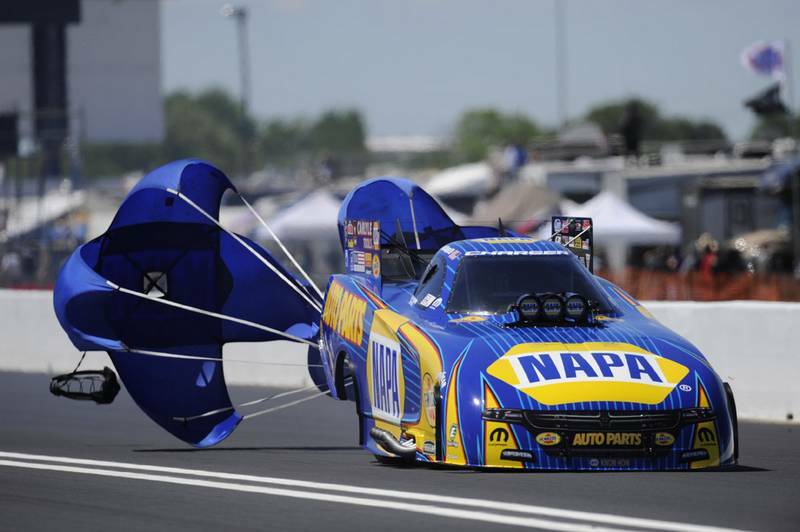 Reigning NHRA Funny Car world champion Ron Capps’ NAPA AUTO PARTS Funny Car was on fire when it crossed the finish line Sunday near Houston, but his Dodge Charger R/T was hot enough to win the NHRA SpringNationals and move to within two points from topping the Mello Yello standings. 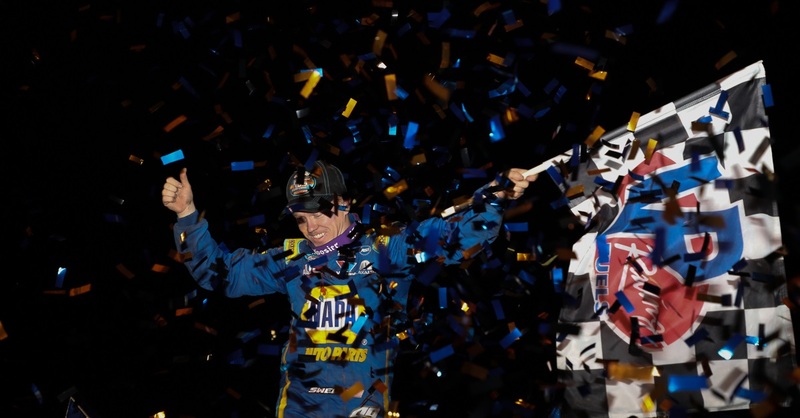 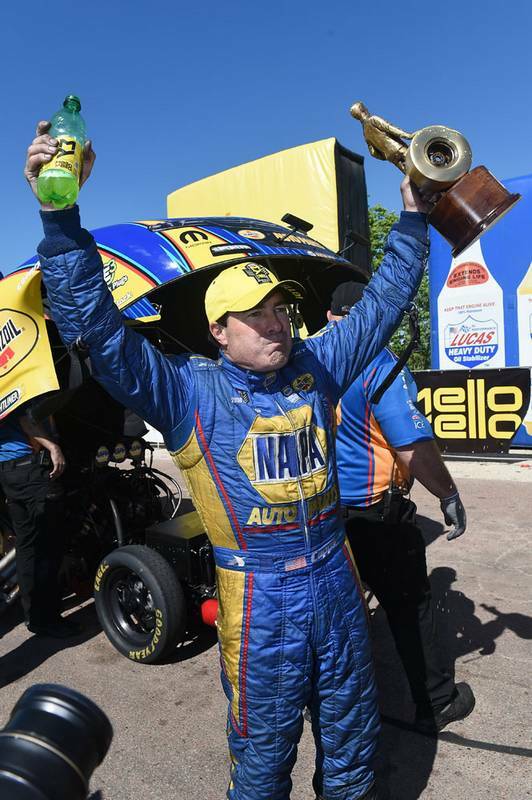 Ron Capps made the NHRA SpringNationals highlight reel Sunday and took home the NHRA Wally Trophy after winning his first event title of the year and first in the past 13 events. 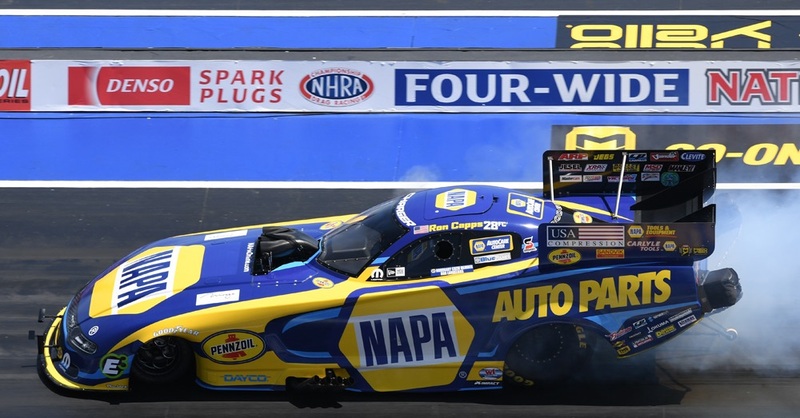 In the final round against Robert Hight of John Force Racing, Capps wasn’t aware Hight had been disqualified for crossing the centerline before Capps’ engine exploded into a fireball moments before he crossed the finish line at Royal Purple Raceway in Baytown, Texas. 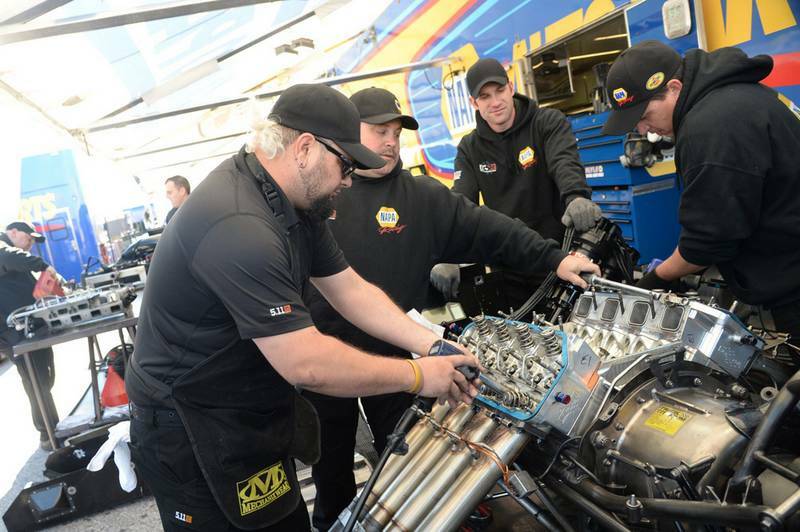 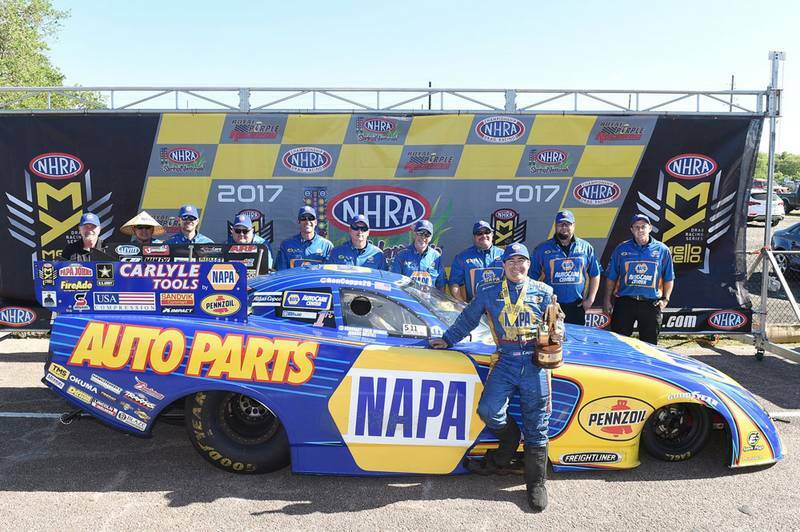 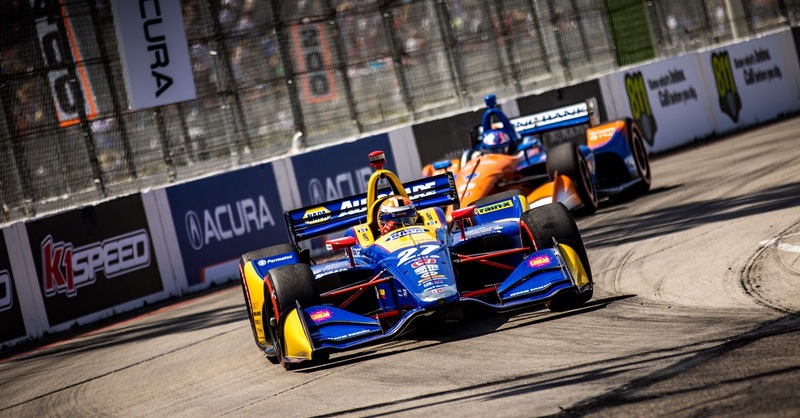 The successful weekend enabled Capps with crew chief Rahn Tobler and the NAPA AutoCare Center crew to move within two points of the points lead.